OMG, I Can’t Believe CR. 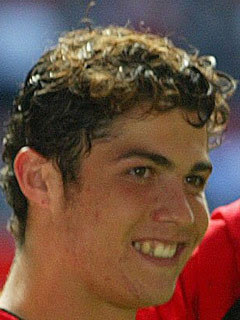 Ronaldo Looked Like This Before His Surgery! !